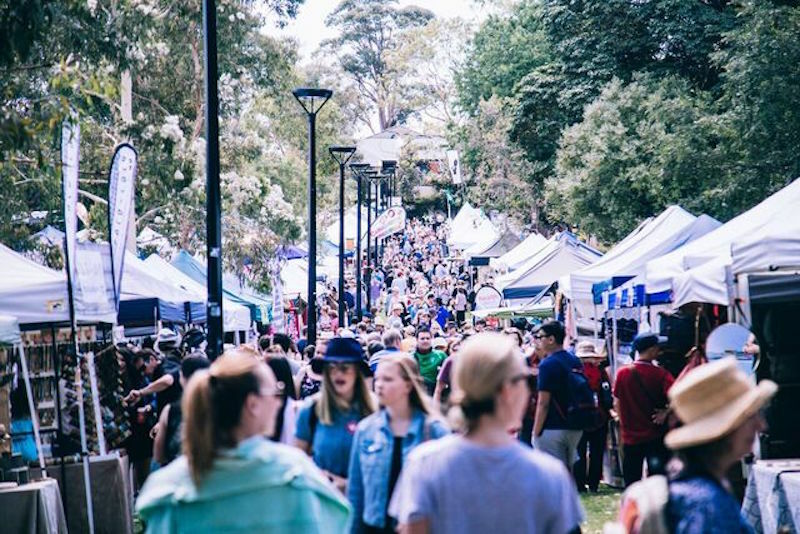 The Newtown Festival is back to tantalise your cravings and creativity. The inner-west’s biggest festival is turning the big 4-0. This November the streets of Newtown will burst to life once again for the 2018 Newtown Festival. A celebration of everything that the area has to offer, this year the fully licensed event will give people a Sunday session to remember. Food-lovers, art-lovers, bookworms and dog-addicts: there’s something for everyone. Raising funds for the Newtown Neighbourhood Centre (NNC), the festival runs from 9.30am until 5.30pm, with plenty of options to kick-on afterwards. Throughout the day, affordable food options will be available from local Newtown eateries popping up at the Camperdown Memorial Rest Park. Be tempted by burgers from Mary’s, meat platters from Bloodwood and specialty dishes from Continental Deli and Bistro. Carb-load with a bagel from Brooklyn Boy or a toasties from Mister Toast and finish with a veggie delight from Crown Street favourite Yulli’s. Of course, it wouldn’t be a trip to Newtown without a beer from Young Henry’s. There will also be a plethora of pop-up bars showcasing more local brewers and distillers. Enjoy seven hours of live and local music showcasing a diverse array of local performers. This year’s Newtown Festival concert stage will be graced by dance floor starters Furnace & The Fundamentals, alt-band Dappled Cities and the quirky Exhibitionist. Try you hand at the mic yourself and belt out some Cher and Kylie at the Heaps Gay Karaoke Closet. Looking for something a little more relaxing? Local bookstore, Better Read Than Dead will set you up with a good book at their Writer’s Tent. Meanwhile, the team from COMMUNE will run free yoga, dance and other creative workshops all day. 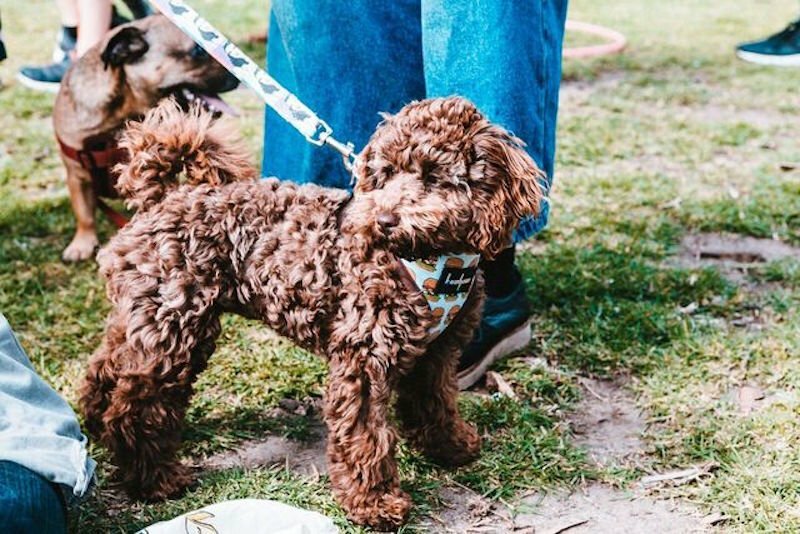 The best part about the Newtown Festival? It is completely dog friendly, so bring your four-legged friend and enter them into the Sassy Treats Dog Show. With a range of categories on day including Celebrity Look-a-Like and Champion BFFF, you could have one happy pooch come home time. Prepare you stomachs, bring your dancing shoes and bathe in the wonders of Newtown.